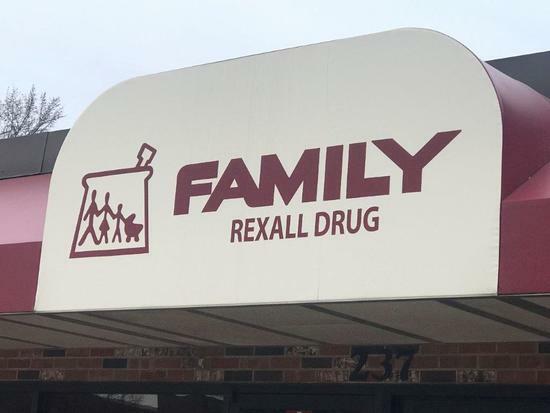 Family Rexall Drug is merging and moving location. Selling all fixtures, some remaining inventory, office equipment and electronics, collection of vintage pharmacy items, and more. Everything Goes! Sales Tax : 7.375% - Sales tax applied to invoice total, including Internet Premium.